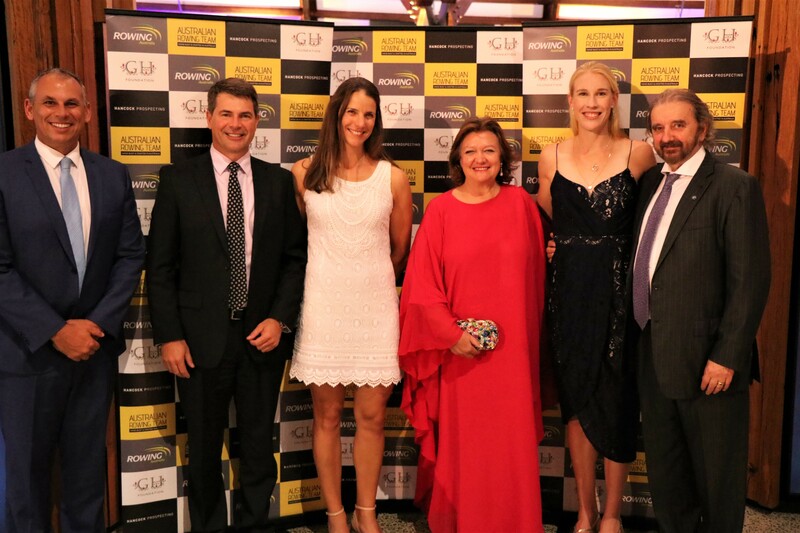 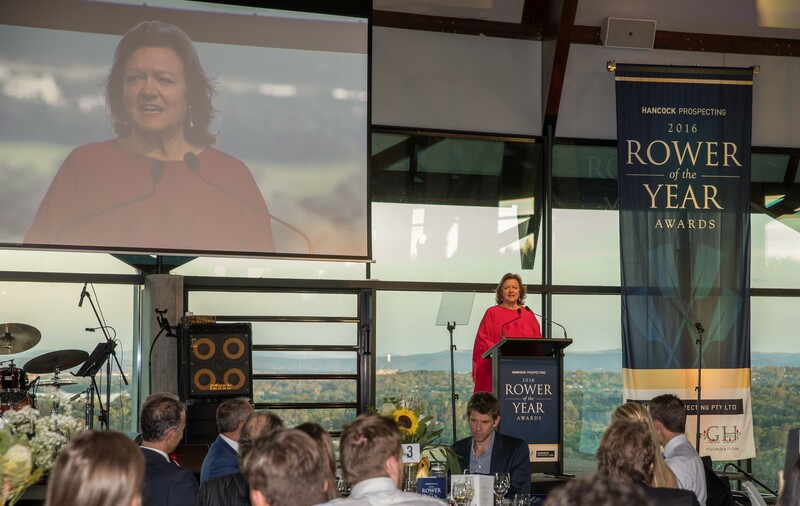 On Saturday, 28th January, Canberra, the Rowing Australia family and guests gathered to celebrate the Australian Olympic Rowing team for their tremendous successes in 2016. 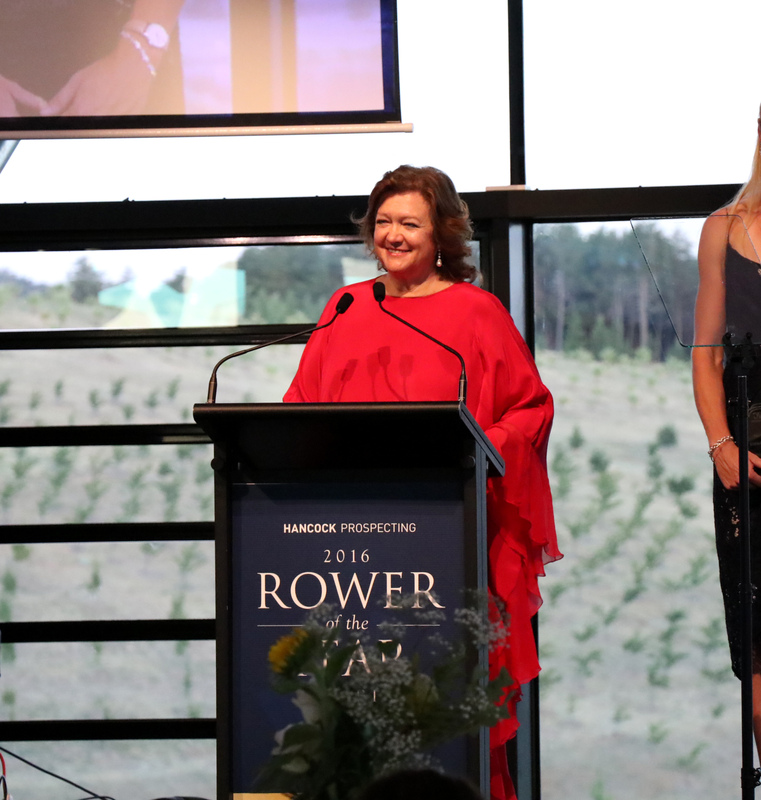 During the evening, the first of the inaugural Gina Rinehart Rowing Leadership Award was presented, given to an athlete who, not only is an outstanding representative of the sport, but displays outstanding leadership off the water. 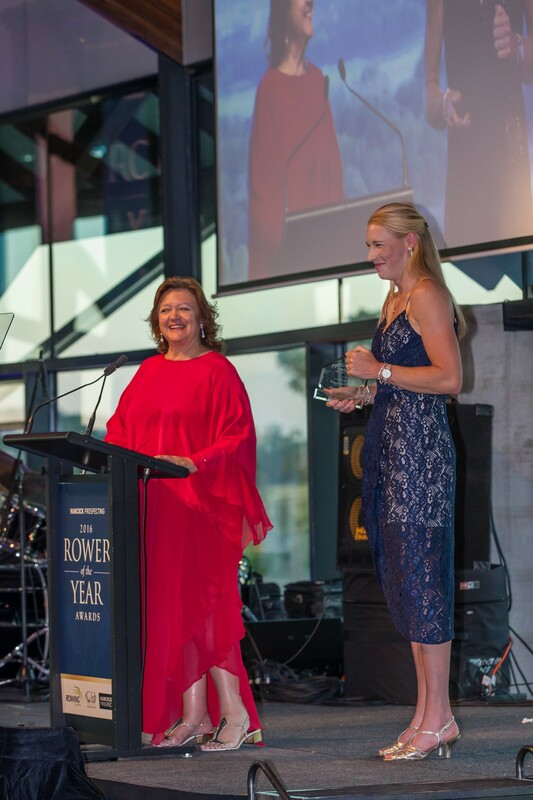 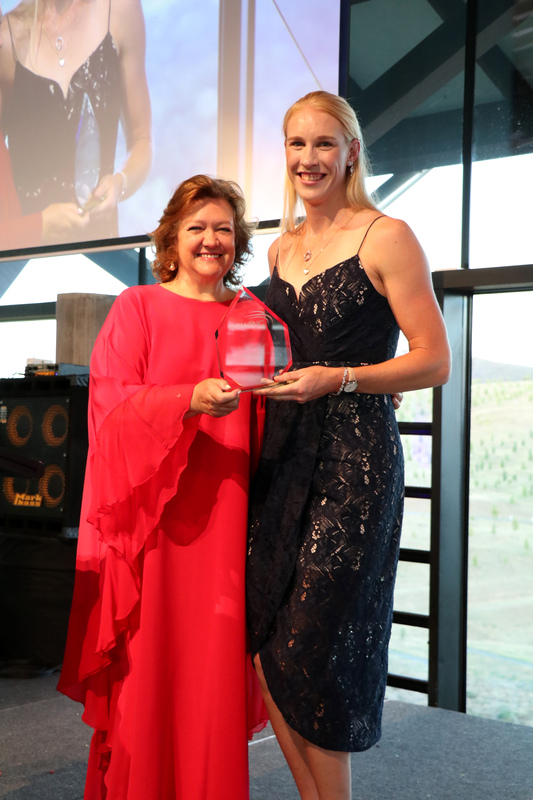 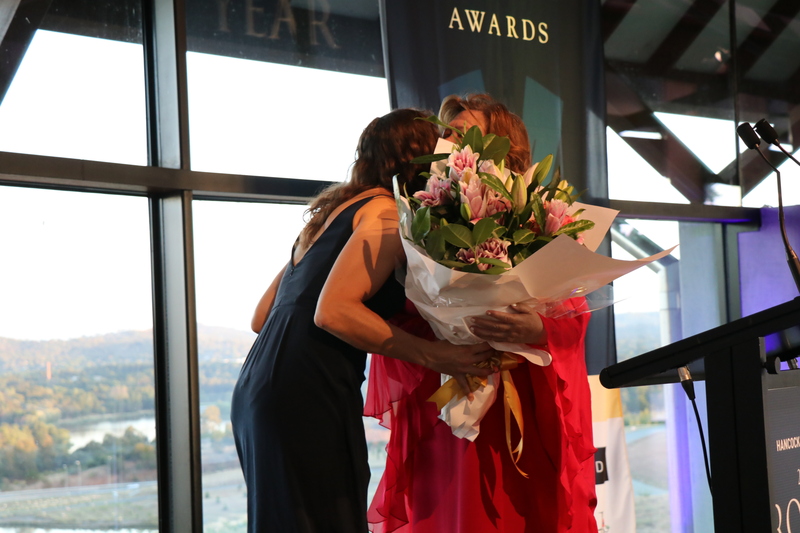 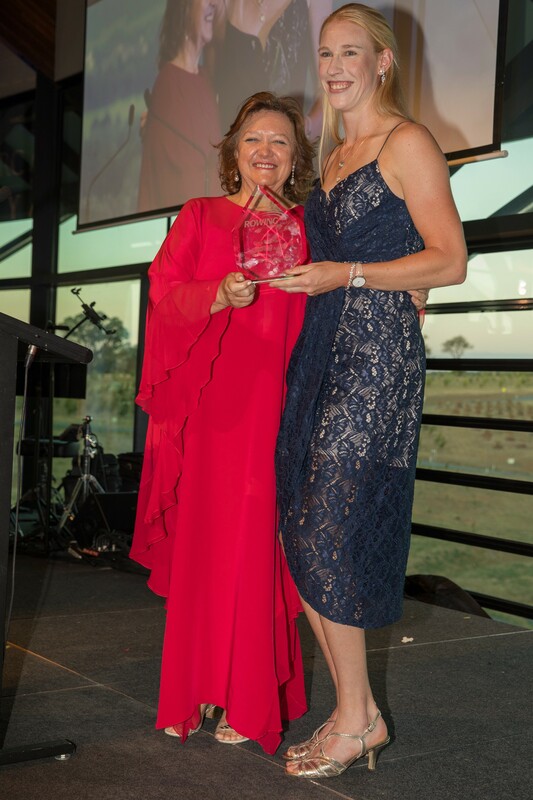 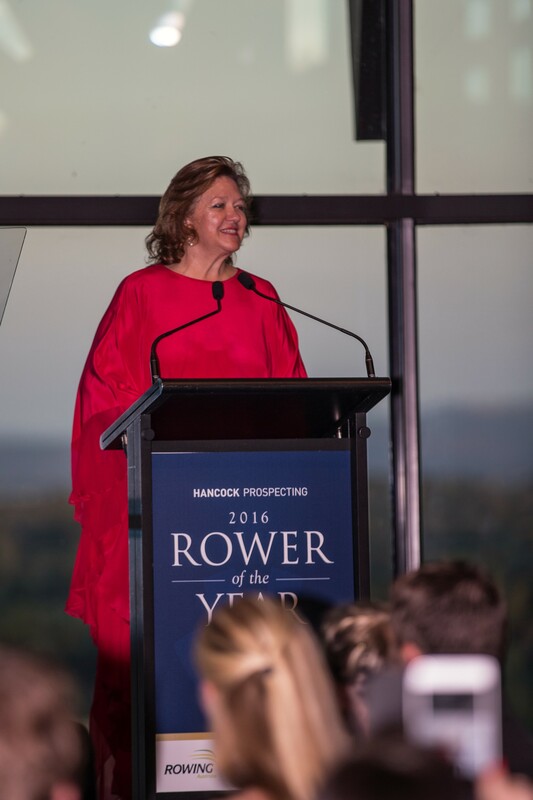 With a stellar performance in 2016, winning Gold at Rio whilst maintaining a successful career off the water, Patron Mrs. Gina Rinehart proudly presented the award to Kim Brennan, who also had the honor of being crowned the 2016 Female Rower of the Year Award. 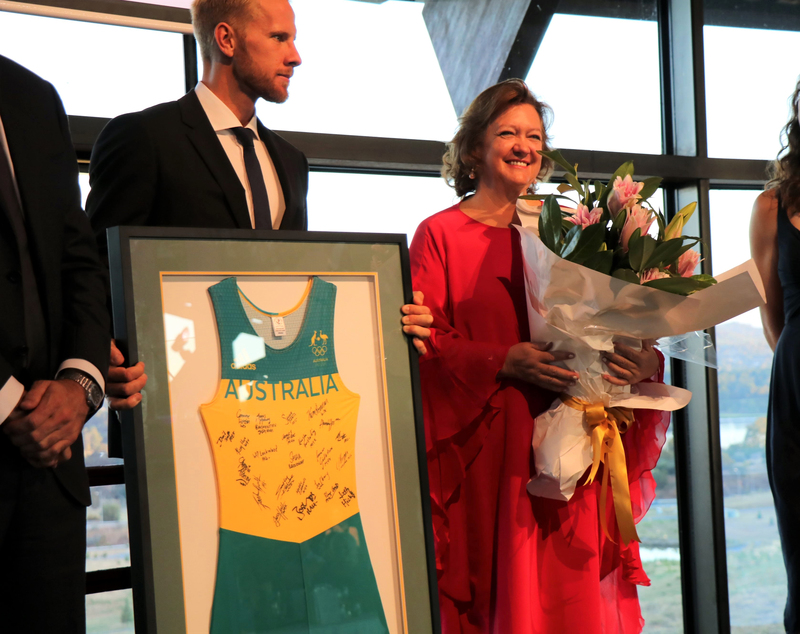 The 2016 male Crew of the Year award went to Australia’s Quadruple Scull – Cameron Girdlestone, Karsten Forsterling, James McRae and Sasha Belonogoff – who won silver in Rio. 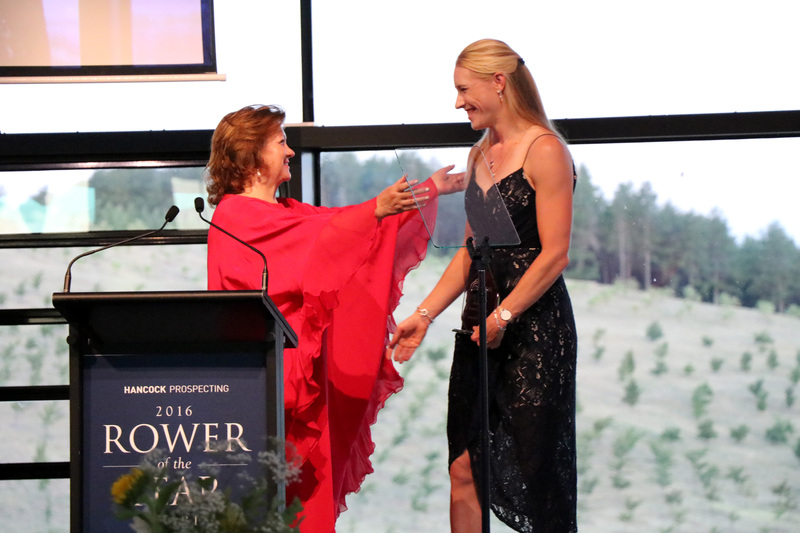 It was a wonderful night to celebrate the successes of our Aussie Olympians – inspirations and role models to all. 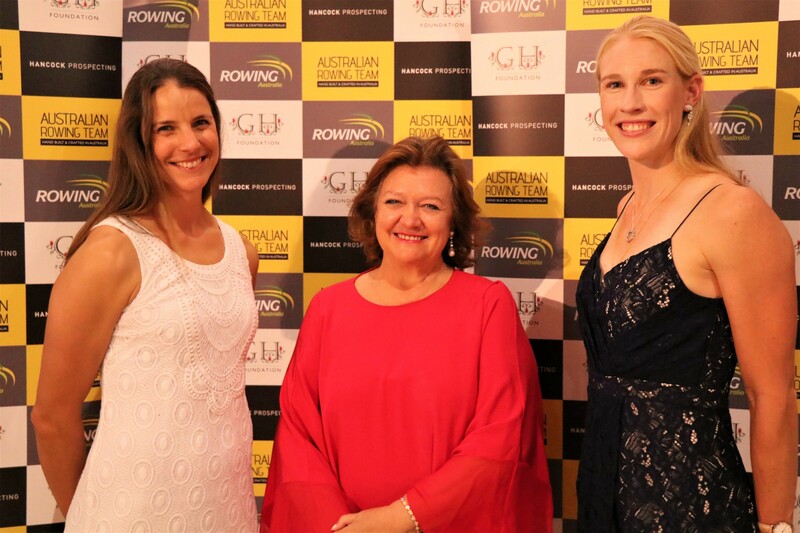 Congratulations to the award recipients above, and to all of the Aussie Rowing Family.